The ARX 91 is a 9-tonne class Articulated Tandem Roller. A powerful, two-stage vibratory system - combined with drum dimensions and multiple amplitude and frequency settings - provides productivity and flexibility in both soil and asphalt applications. The varied settings enable compaction of loose sub-base materials, such as gravel, as well as asphalt lifts, including thick layers. 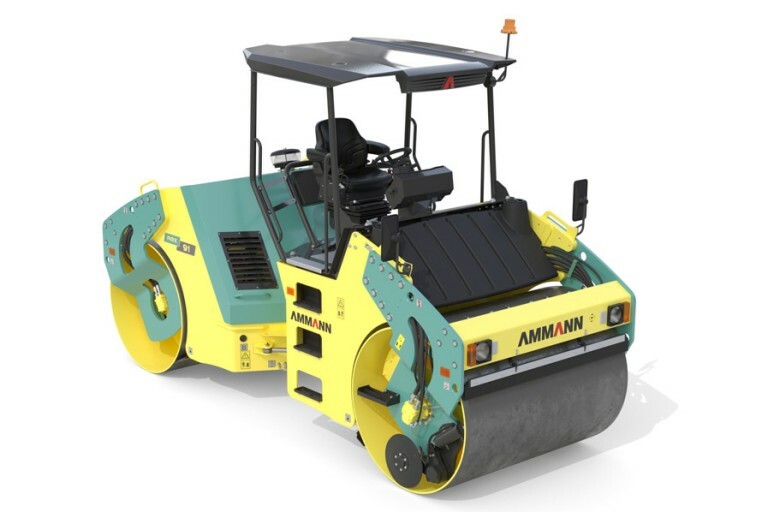 A unique propulsion system provides the smooth starts and stops needed when working on asphalt. The machine's high centrifugal force enables compaction goals to be met in minimal passes.